Royal Consolidators LLC can get your car or cargo to the port in Gabon in easy. We offer container and Roll-On, Roll-Off (RORO) services to both the Gabon ports. 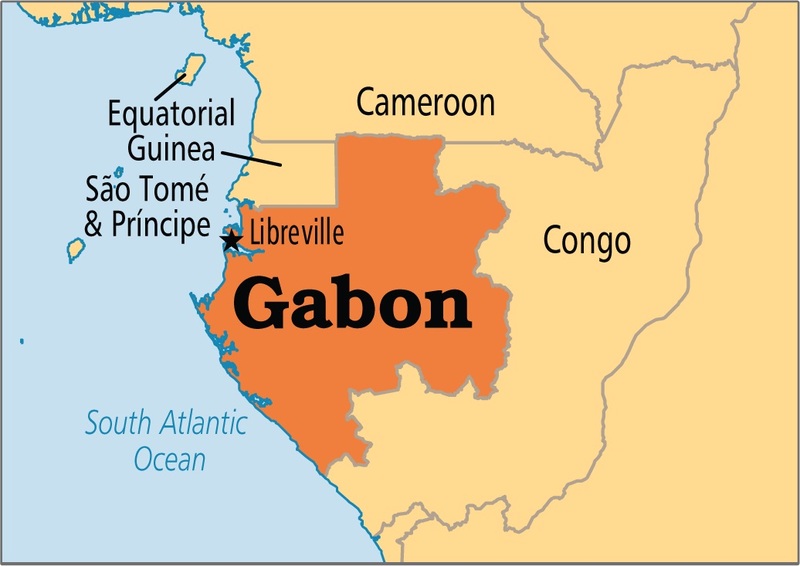 With on-time, affordable carrier solutions we can ensure your car, truck, motorcycle, or industrial machinery arrives in Gabon safely. Whether you'd like to drive your vehicle to nearest shipping ports, or Royal Consolidators can pick-up your car from any residence or a business address and ensure its speedy delivery to Gabon. Contact us today for a quote and find out how RORO shipping services can get your car, truck, motorcycle, or heavy machinery from U.S. to the port in Gabon. RORO option as a less expensive, reliable, and speedy overseas shipping method. 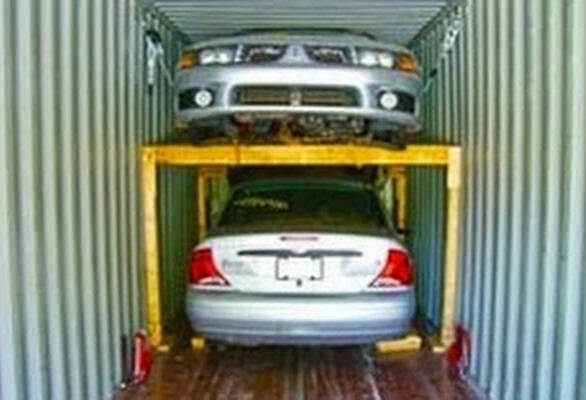 The service allows to drive your automobile, truck, or trailer on-and-off the ship with its own wheels, rather than boxing it up and having it crane lifted onto the barge. Once the vehicle is aboard the barge, it is strapped to ship's deck to keep it from shifting around during the ocean passage. RORO has become most popular shipping method and is preferred by many customers who may not need container shipping for their vehicle. Royal Consolidators LLC offers fast, reliable and efficient delivery of your car or multiple vehicles to Gabon in secure 20 or 40 ft shipping containers. This option is best for vehicles that are non-operational or shipping more than one car at the time or need of special protection from the elements.